Looking for simple, stress-free car hire services near Royston? 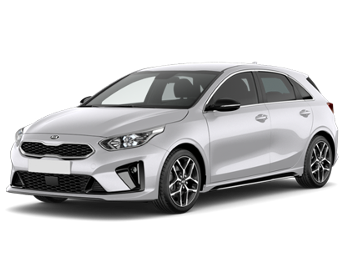 Choose from our large variety of rental cars; small, spacious, fuel efficient, luxury or fun - we do them all. Our rental vehicles don't just come in manual transmission either, most cars are available in automatic too. We offer rental vans for hire near Royston. 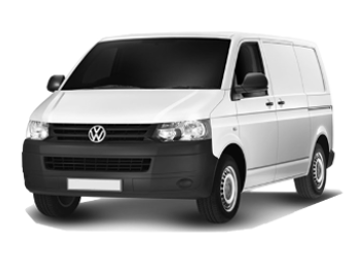 You can easily hire the van you need because no job is too big or too small. From our small, compact vans to an extra long wheel base, it doesn't matter if you are moving to a new house or completing your latest DIY job, we have a rental van for you.